By train: Use L, E, 7 to transfer to G line which will bring you to Nassau Avenue Station. 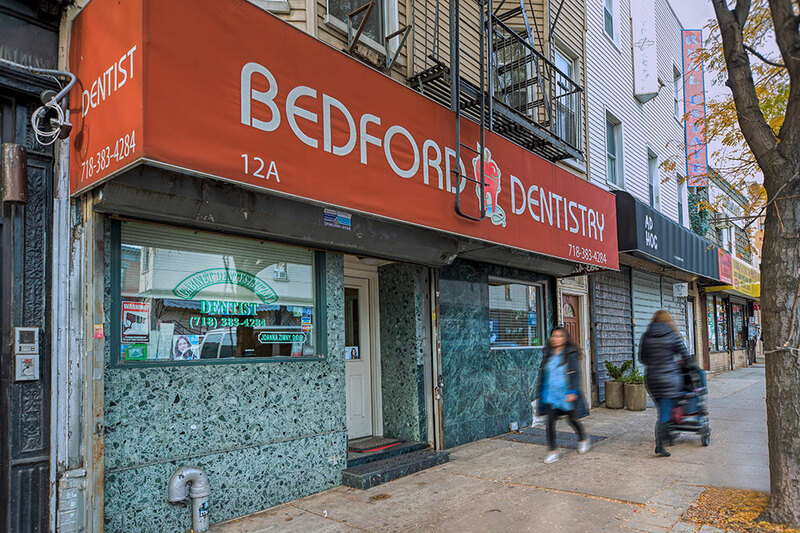 Our office is conveniently located a block away from the subway station. By bus: use B62.